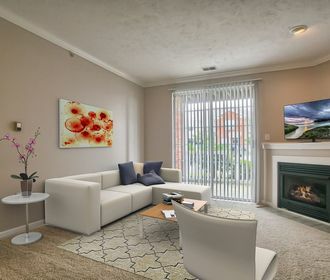 Luxury Living Just 15 Minutes from Downtown Pittsburgh! 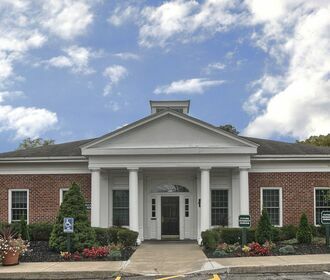 Bear Run Village is a luxury apartment community, centrally located to I-79, I-279, and the PA Turnpike, only minutes from downtown Pittsburgh! Our private community is surrounded by woods, which provides a quiet and peaceful setting. 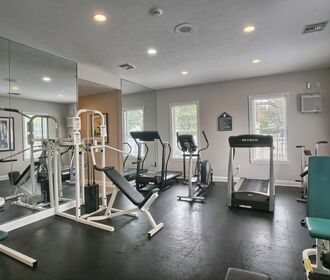 Whether you want to relax by the pool, exercise in the fitness center, or just enjoy the view of the outdoors, Bear Run Village is sure to be the perfect home for you! We offer updated one, two and three bedroom apartments, as well as two and three bedroom townhomes.